We have more reasons to believe the rumor now more than ever. The headline above may look like something out of a satirical website, and one that we didn't think we'd make with a serious note. But we are – or at least we believe we will in the next few weeks. 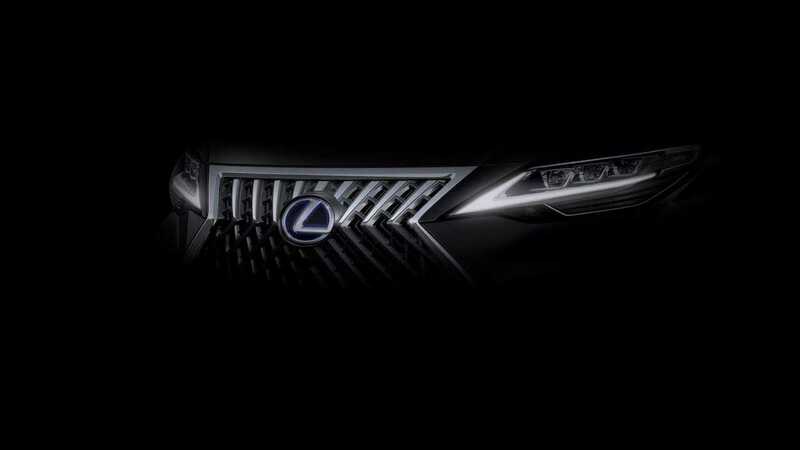 While the teaser is inconclusive, there are many things that Lexus Enthusiast pointed out that led us to believe that the Japanese luxury brand is actually launching a minivan at the 2019 Shanghai Motor Show. First off, only Lexus China and Lexus Taiwan announced the upcoming model, which makes a lot of sense since minivans have a market in Southeast Asia and China more than the rest of the world. The United States alone has become an SUV/Crossover nation and minivans start to dwindle down in terms of sales number. Without translating the rest of the post, the headline reads "The Luxury of Space," which means that the new Lexus model would be a huge vehicle – one that would have a "personal private space," as the rest of the social media post concluded. Lexus Enthusiast also pointed out that the brand has trademarked LM 350 and LM 300h last year. The automotive website for Lexus owners believes that LM stands for "Lexus Minivan," which isn't really a far-fetched idea. It also supports the fact that the Lexus badge on the teaser above has a blue outline, telling us that the new model is hybrid, or at least has a hybrid version, in Lexus-speak. This isn't the first time that we've heard this rumor about a Lexus minivan. Raymond Rodriguez of Lexus Manila, Inc., which belongs in the same Asian region as Taiwan, has mentioned that the birth of a Lexus minivan is "only a matter of time." This led us to create a rendering of an L-badged people-hauler (see the gallery at the bottom of this page). Will this rumor become a reality? We now have many reasons to believe so but there's no need to rush. It's only a matter of weeks before we could confirm the report as the Shanghai Motor Show is set to happen on April 16, 2019.